Per Bicycle Habitat, roughly 900 people die from bike accidents—with over two thirds of those suffering from head injuries. When operating your vehicle, never start your bike without a helmet on. Plenty of research shows helmets are immensely effective when it comes to prevent serious head injuries. What’s more, helmets and other safety gear can come with built-in reflectors that signal to oncoming cars when you’re traveling from a distance. Hence, wearing these stylish accessories can save your life in more ways than one. It is never a bright idea to speed down a road with your motorcycle. 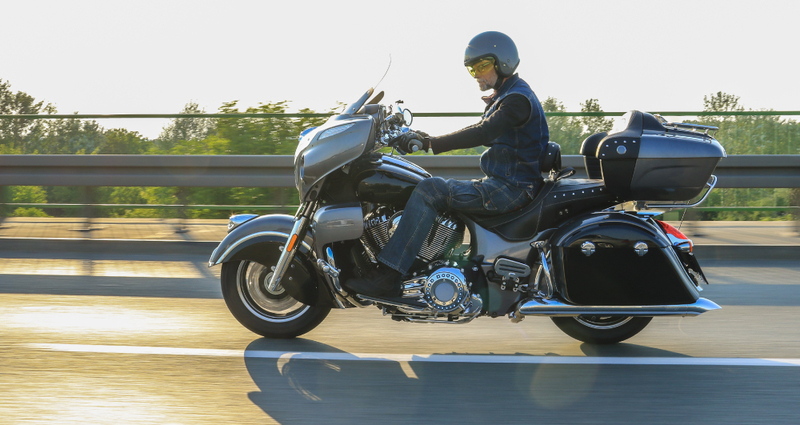 As a biker, you are in a more dangerous position as opposed to automobiles, as many cars may not be able to see you and react in time if you’re flying down the highway. What’s more, when traveling at reckless speeds, you have a higher chance of wiping out when roads are slippery or have debris. 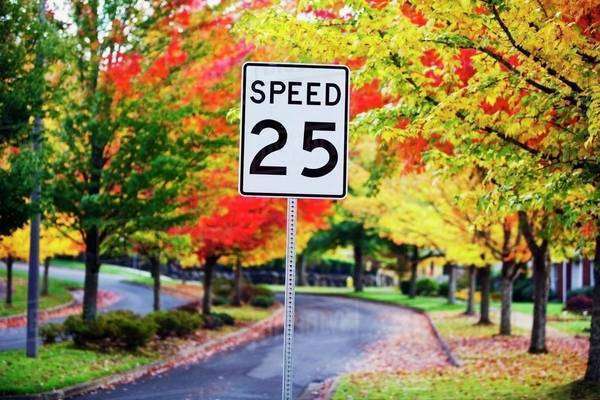 Stay the speed limit and always maintain a safe speed and distance. Even on the longest of road trips, you must keep your eyes open and focused. While on the road, to preserve your attention, you should presume other drivers cannot see your vehicle and need you to pay attention so you both don’t end up in an accident. To help you stay alert, you can chew gum or drink caffeine prior to riding your bike. You would be surprised how many accidents occur when drivers decide to change lanes and cannot spot motorcyclists in their side and rear-view mirrors. To prevent these accidents, try to position your bike in front of other vehicles on the road so you are in the driver’s line of sight. Keep an eye out for car parked on the side of streets, as they can open abruptly and directly into your bike. 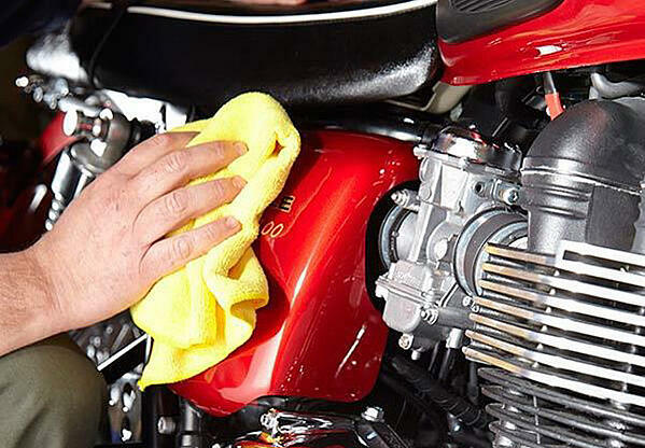 Prior to reaching your destination, your motorcycle should be in perfect mechanical condition. This means you are routinely getting your tires, brakes, lights, exhausted steering, and fluids all checked regularly. This maintenance will prevent you from running into a serious situation while you’re on the road. 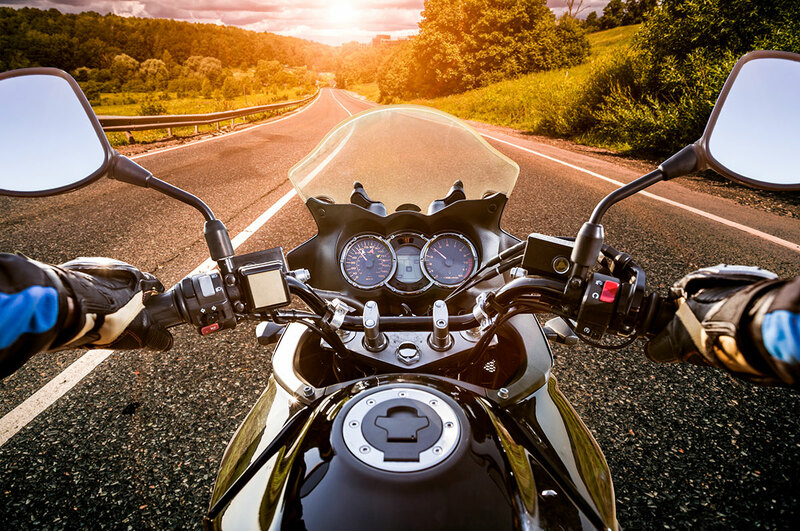 The insurance situation when you are involved in a motorcycle accident is difficult to navigate and much more complicated than with an automobile accident. Obtaining coverage for medical expenses can be much more difficult. Furthermore, motorcycle accident injuries are typically much more serious because there is no protection for the motorcyclist. Let us help you navigate through these difficult issues. If you have recently been injured in an accident, you may be able to seek financial compensation. Our legal team will work hard to make sure you receive the compensation you deserve. You could be entitled to lost wages, medical expenses, and other damages. For more information on personal injury claims and to get a free initial consultation, visit the New Jersey attorneys at Scura, Wigfield, Heyer, Stevens & Cammarota online today.